Earn Gold Coins by suggesting Papaki to your friends! Gold Coins is a way to reward our customers for trusting Papaki and choose to use our services. You can earn Gold Coins and use then to renew your services or purchase new services at Papaki, through services such as Refer a Friend. For purchases up to €20 you and your friend receive 500 Gold Coins (€5). For purchases of over €20 you both get 1500 Gold Coins (15€). The ratio is €1 = 100 Gold Coins. What can I do with my Gold Coins? 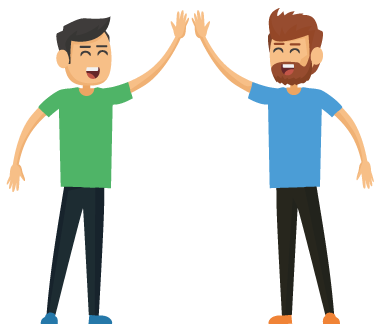 Gold Coins from the Refer a Friend program are added automatically to your account at Papaki, after the payment of your friend’s order. You will be able to use these coins 90 days after the date of the payment, for renewals or new purchases at Papaki. Gold Coins can not be transferred to another account or refunded in cash. 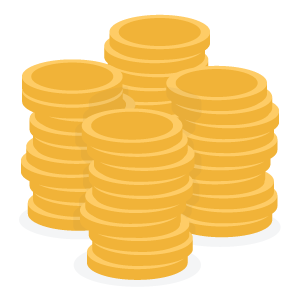 The purpose of the Gold Coins is that our customers reduce the renewal cost of their own services, or of new purchases, by suggesting Papaki to their friends. What can I buy with my Gold Coins? You can use your Gold Coins to renew or buy new services at Papaki, besides domain names. 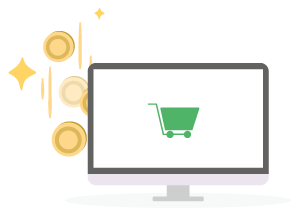 You can renew your hosting, buy a new plan or use your coins to reduce the total amount of your order. Earn Gold Coins by referring a friend to Papaki!